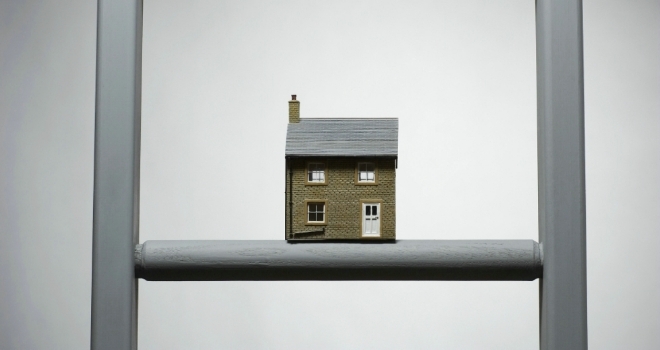 New research from Lloyds Bank has revealed that 35% potential second steppers feel that it's harder to sell their current property now compared to 12 months ago. The report highlights that on average, this group have been in their first property for three and a half years, and expect to wait another 18 months before moving up the ladder - affectively putting their lifes on hold and in some cases even delaying having children. According to Lloyds, second steppers now intend to stay in their second property for around five years, with more than a quarter (27%) not planning to move again. However, the majority (59%) still think they will own either one or two more properties in their lifetime before reaching their dream home. Meanwhile, another 27% of potential second steppers are considering staying put to undertake home improvements in case they can’t sell their property within their desired timescale. Second Steppers are increasingly having to compromise on personal circumstances, with 28% of respondents saying they plan to have fewer children than originally expected, which has more than doubled since 2016 (12%). The majority of second steppers are married couples (82%) looking for more space. More than half (52%) would like their long-term home to be a detached house, with period properties (37%) and new builds (36%) at the top of the home wish list. Eight out of 10 (80%) second steppers want their dream home to have three or more bedrooms. The most popular features considered ‘must-haves’ in dream homes include a driveway (48%), a garden (44%), a kitchen/diner (32%) and a garage (32%). The area is almost as important as the property, with distance to work (52%), transport links (30%) and catchment areas for schools (20%) high on the list of priorities. In fact, many second steppers are thinking about moving to a new area or region in search of a better lifestyle (40%), lower house prices (36%) and improved job opportunities (29%). Second Steppers are in their first property but looking to take the next step up the property ladder on average 33 years old with an average household income of £57,291.The respondents are 39% male, 61% female and 82% are married. Andrew Mason, Mortgages Director, Lloyds Bank, said: “When considering their next property purchase, second steppers typically look for more space, a better location and a garden. However, first-time sellers now say they have to wait longer to take the next step in the current buyers’ market.